Several new works expand our understanding of the early modern New World with studies of religion, visual imagery, demonology, and the transmission of ideas across the Atlantic Ocean. 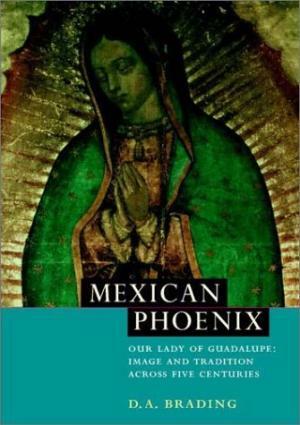 David Brading, Mexican Phoenix: Our Lady of Guadalupe: Image and Tradition across Five Centuries (2001). Brading offers a learned study of the origins of the cult of the Virgin of Our Lady of Guadalupe in colonial Mexico. Brading’s great contribution is that it lays bare the depth of thought and creativity informing sermons and treatises that promoted the cult. Demonology was at the core of the Marian theologies of Our Lady of Guadalupe. 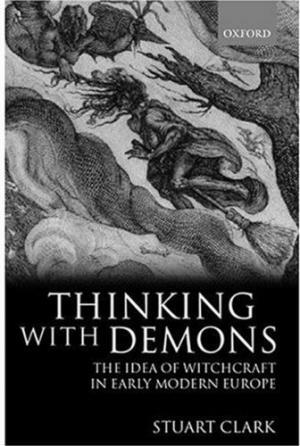 Stuart Clark, Thinking with Demons: The Idea of Witchcraft in Early Modern Europe (1999). Clark describes in painstaking detail how demons were thought to work: through inversion and mockery of established institutions and through the manipulation of the “preternatural,” that is, those laws of nature that humans have yet to understand and therefore still remain occult. Clark also explains how the Renaissance and Reformation paradoxically enhanced the power of Satan in the European imagination. But the most fascinating aspect of the book is Clark’s superb analysis of the central role of demonology in the Scientific Revolution. 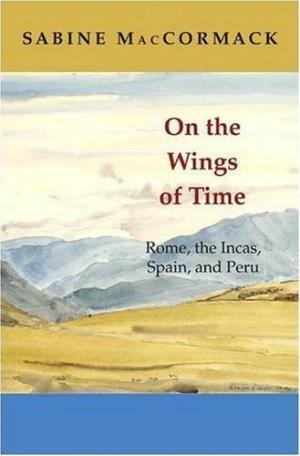 Sabine MacCormack, On the Wings of Time: Rome, the Incas, Spain, and Peru (2008). This is a beautiful study of how classical antiquity was creatively deployed in colonial Peru by both Europeans and Native Americans. MacCormack demonstrates the wealth and depth of thought in learned communities of the colonial Andes.